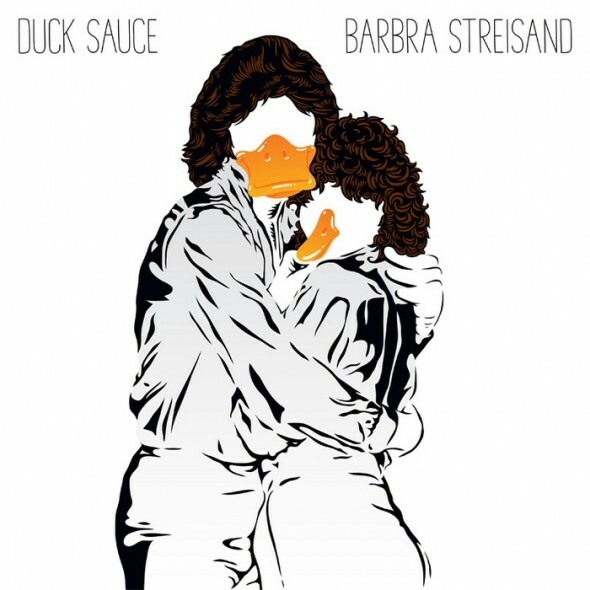 Gobarbra.com have ingeniously adapted Duck Sauce’s song ‘Barbra Streisand’ to change it to any words you want! Absolutely brilliant. Head over there to mess around with the different voices and infinite words you can use instead of Barbra Streisand. Then see how long you can go before you put a rude word in there to see what happens. It only took 3 minutes before I caved and gave it a go. This entry was posted on 18 February, 2011 at 11:50 am and is filed under Uncategorized. You can follow any responses to this entry through the RSS 2.0 feed. You can leave a response, or trackback from your own site. I Will get my mama a house. How can i download the version with my name in it? You can’t unfortunately. The best you can do is share the link so people can hear what you put it. The best name is mike litoris! !